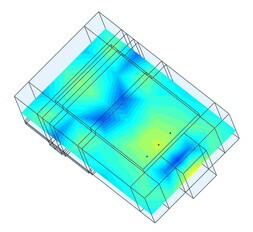 Acoustic Frontiers’ expertise ranges from analysis and design to installation and calibration. From first ideas to final touches, from turnkey projects to specialist design consulting, we offer end-to-end services for high-end audio, home theater, and home recording studio enthusiasts. 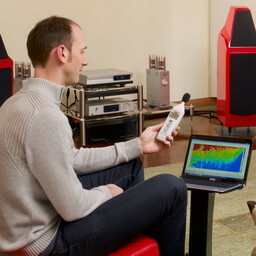 We measure and model your room remotely or onsite to understand the acoustic issues you’re facing. Then we develop solutions and review them with you. You’ll understand the causes of your room’s issues, how its acoustics compare to best practices, and you’ll receive a written acoustic analysis report. After measuring and modeling your room, we create an acoustic treatment plan specifying the number, type, and placement of acoustic treatments. Our unique approach to controlling reflections takes into account the off axis response of your speakers and the psychoacoustic effect (how you hear the sound) of the reflections in your room. Nearly all rooms have bass issues due to room modes and phase cancellations. We create smooth, impactful bass at the sweet spot and minimize seat-to-seat variations in home theaters using sophisticated techniques including positional optimization (speaker, seat, and sub placement), equalization, and multi-sub arrays which cancel room modes. Your professionally engineered audio system begins with a thorough understanding of the ways in which you will use the system. 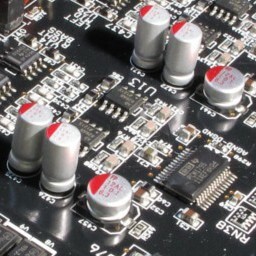 We determine the source, signal processing, amplification, speaker, and subwoofer components not only to fulfill your requirements and meet industry standards (CEDIA, THX), but also to get you the best sound quality for your budget. 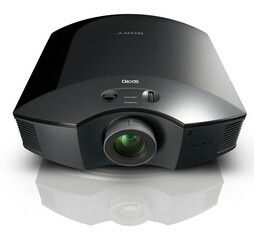 Acoustic Frontiers’ video design process starts with your needs—how you will use the system, what content you will watch, and the level of ambient light. We then professionally engineer your video system to meet industry standards (CEDIA, ISF) and give you the best video quality for your budget. 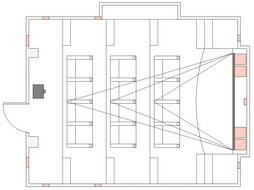 Our home theater layout process begins with analysis of sight lines and speaker coverage. Using your requirements on how the theater will be used and which elements to include, we arrange seating, speakers, subwoofers, and the video system. 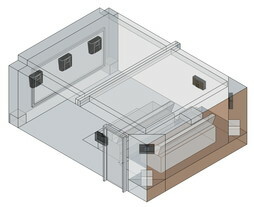 The layout will meet both your needs and industry standards, and we provide a CAD schematic showing component placements. Although many of our clients are DIYers, we also offer installation and construction services for those looking to get everything done to professional standards. Acoustic Frontiers’ services include wiring (low voltage pre-wire, trim-out, termination, and testing), installing equipment, hanging acoustic treatment, and constructing baffle walls, risers, and sound isolation. 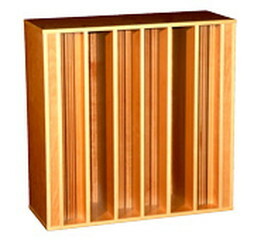 Our approach to achieving great sound in every living environment requires a non-traditional approach to equipment. We believe – perhaps controversially – that all audio systems should include subwoofers, a sub crossover and some form of room correction. The foundation for our systems are ATC Loudspeakers, supported by DEQX or Trinnov processors, JL Audio subwoofers and Aurender music servers. Acoustic Frontiers is vendor agnostic… but if you’re looking for high performance, we’ve carefully selected some audio, video equipment, and acoustic treatment providers for you. Here are a few of the brands we recommend: for audio—Oppo, Parasound, Procella Audio, SVS; for video—Sony, Seymour AV, Lumagen; and for acoustic treatment—RPG, Vicoustic and Primacoustic. 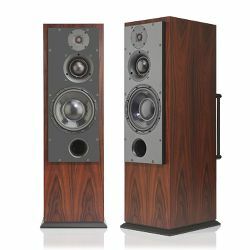 Acoustic Frontiers combines the highest industry certifications from the Home Acoustics Alliance with years of experience. We use professional-grade measurement equipment and a rigorous process to optimize your audio system’s performance through speaker positioning, subwoofer integration, pre-pro setup, and equalization. And we detail it all—including settings and measurements—in a thorough calibration report. 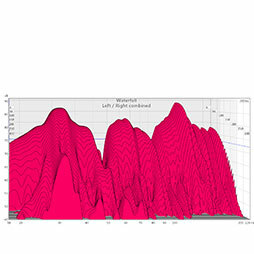 Acoustic Frontiers’ video calibration process incorporates brightness, contrast, grayscale, gamma, and color management system adjustments to ensure that you’re getting the most out of your display. 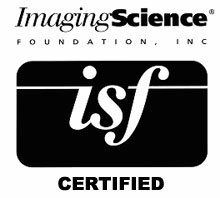 We calibrate to Imaging Sciences Foundation standards using sophisticated, high-end measurement equipment, compiling a calibration report for you that demonstrates the before and after difference.